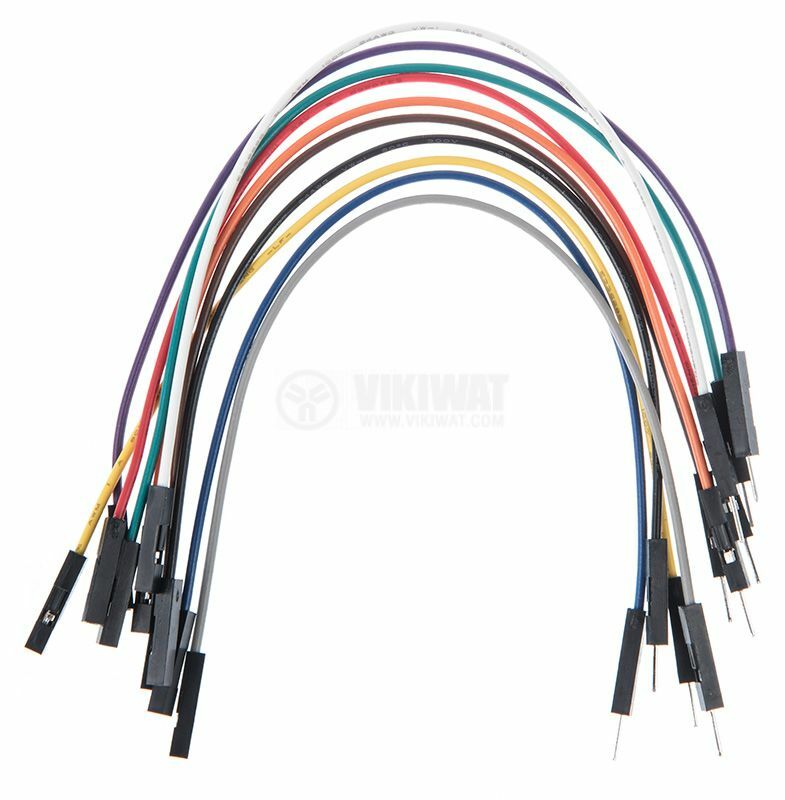 Insulated 1 pin conencting wires with length 150 mm and different colors. 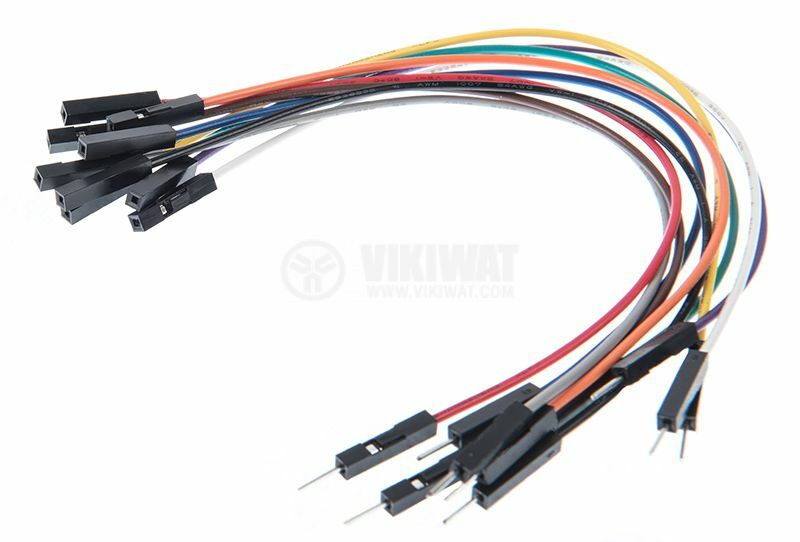 operating temperature - from -20 °C to +80 °C. The set contains 10 cables.